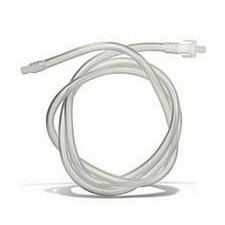 Hollister® Extension Tubing w/ Connector (Non-Sterile) 18 in. 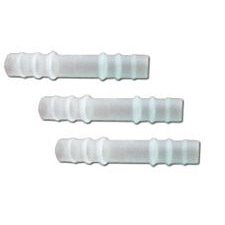 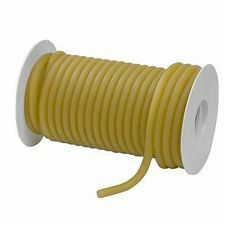 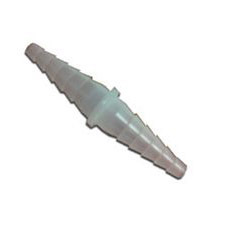 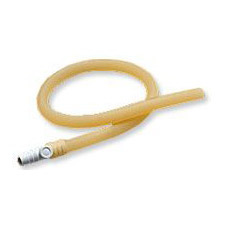 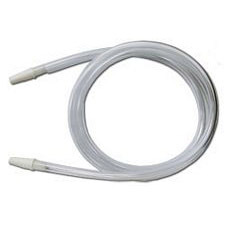 Hollister® Extension Tubing w/ Connector (Sterile) 18 in. 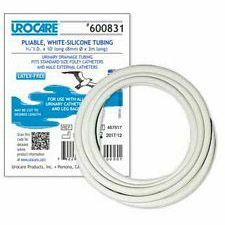 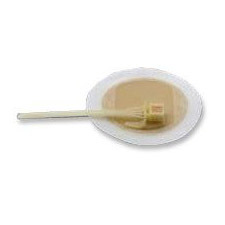 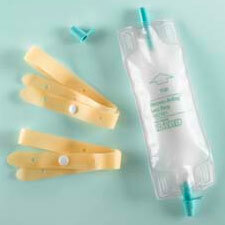 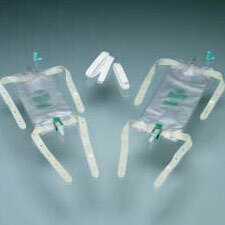 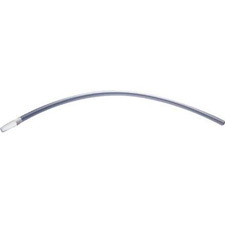 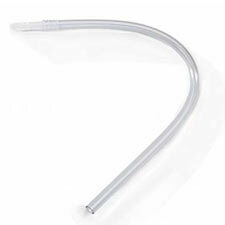 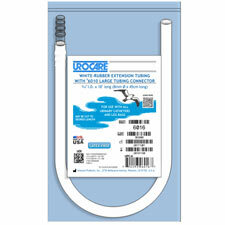 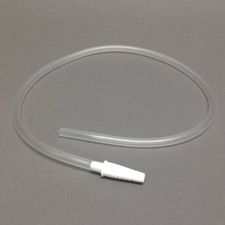 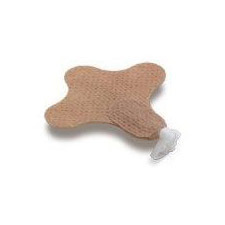 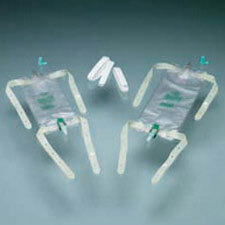 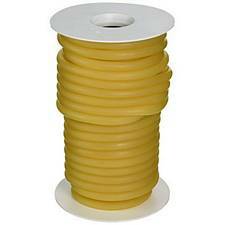 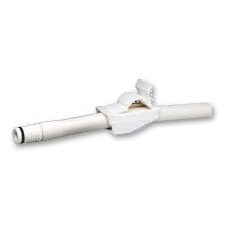 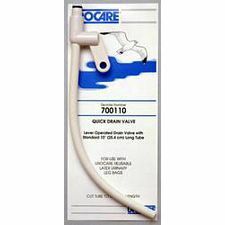 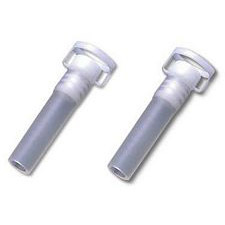 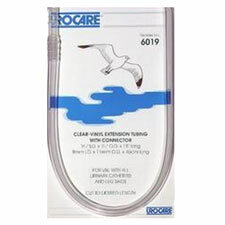 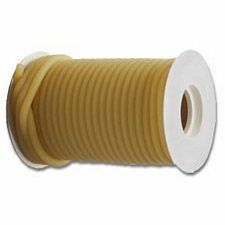 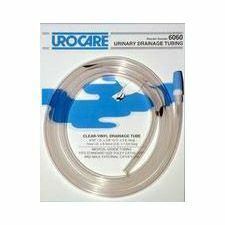 Urinary Vinyl Night Drain Tube - 5 ft.